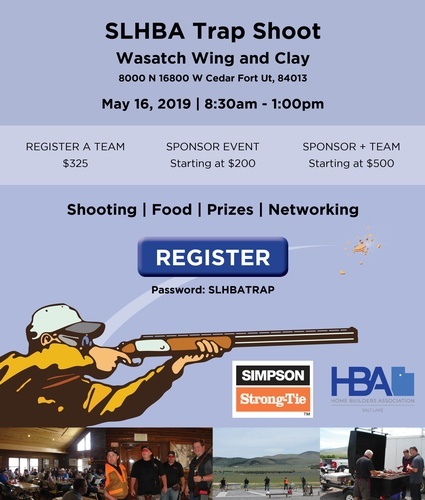 The Salt Lake Home Builders Association invites you to the Seventh Annual Trap Shoot Tournament. Our infamous lunch will be grilled again by our favorite Craig Davis & Brett Brown of Dominion Energy. A special Thank You to Simpson Strong-Tie as our tournament sponsor! 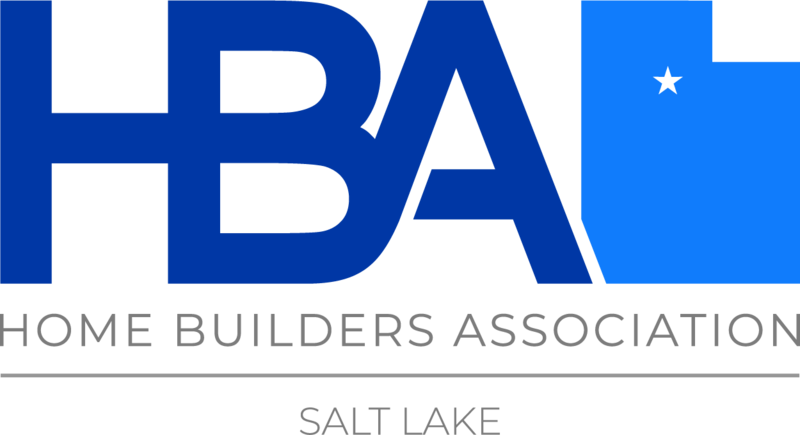 From 1-15 take exit 279 for Lehi Main Street. Turn west onto Main Street. Continue 1.2 miles on Main Street, west to traffic circle and take 2nd exit continuing west on SR-73. Continue for 3 miles to Redwood Road (Crossroads). Continue west on SR-73 for 4.9 miles and turn north at dirt road before small corral (approx. 1700 East). Follow dirt road (makes immediate turn to the west and becomes 8000 North) for 2.5 miles and turn north on dirt road (16800 West). Continue 0.2 miles north on 16800 West through Club Entrance Gate.